Platinum antioxidant and absorbing capacity improves cell metabolism and revitalizes the skin. Its unique formulation helps to increase skin elasticity and reduce fine lines, providing instant radiance. It works at the molecular level by promoting cell binding, providing a skin barrier against external agents. Platinum is a precious metal used widely in the medical industry for its stability and its extraordinary antioxidant properties. What is Nano Colloidal Platinum? Nano Colloidal Platinum consists of platinum nanoparticles uniformly dissolved in a liquid solution. 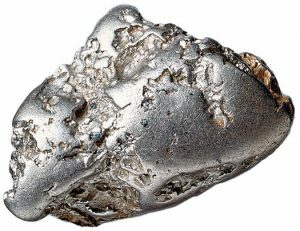 Using nanotechnology, we can get the platinum to decompose at a molecular level so that it can be absorbed by the skin. Its nano colloidal condition allows it to associate with polypeptides and transport them to the deep layers of the skin. What does Platinum in our skin? Thanks to its high antioxidant power, it fights against the negative effects of free radicals, acting at a cellular level and providing excellent anti-aging action. 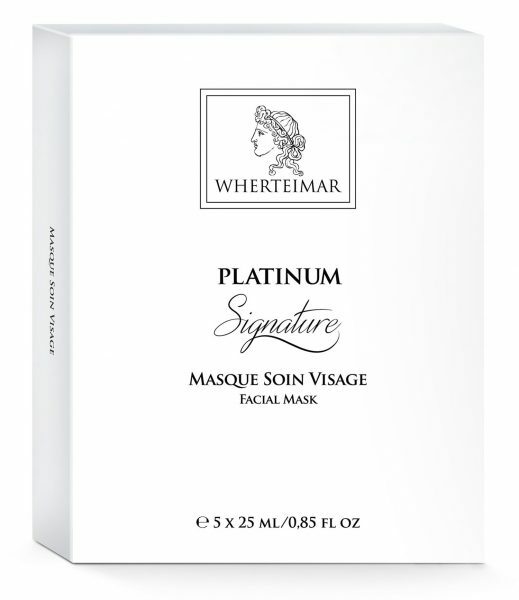 Platinum helps to delay the effects of skin aging and to eliminate wrinkles.